Sharon is known for saying that she believes, with the right guidance and support, purchasing or refinancing a home is an easy step to take. The right guidance and support starts with Sharon, a trusted and experienced mortgage broker. She has been a mortgage broker since 1992 and has in-depth knowledge and experience that will serve you from the beginning to the end. She chooses to be a broker with Invis – Canada’s Mortgage Experts because they share the same philosophies of client commitment and personal service that she has. Invis – Canada’s Mortgage Experts is an award winning national brokerage that supports Sharon with marketing, payroll and compliance so she can focus on what matters most to her clients – getting their approval! She knows what it can be like going through traditional channels to get a mortgage and how uncomfortable and unsure you can feel. This is why she will offer you a comfortable and relaxing atmosphere where actual people are there remembering your name and story as opposed to being just another number. You will be treated like a friend and build a working relationship with her to last a lifetime. No pressure, no underlying unexpected fees or requirements, no guesswork – simply the truth, professional guidance and the right mortgage, easy as that. 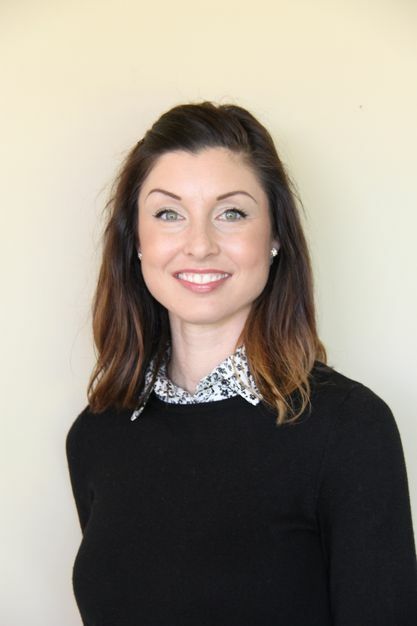 Krista joined Invis – Nanaimo’s Mortgage Experts in 2006 as a mortgage broker and prior to, she worked at Coast Capital Credit Union for nearly 5 years. The acquired knowledge she has from the credit union and over a decade of experience brokering allows her to anticipate her clients’ needs and exceed their expectations. She is a mother of three and lives in Nanaimo with her husband and children. Krista was born and raised in Nanaimo and has a wildly large extended family who all live here as well. When not working, she enjoys camping, painting, interior design (aka putting her husband to work in the house) and travelling. 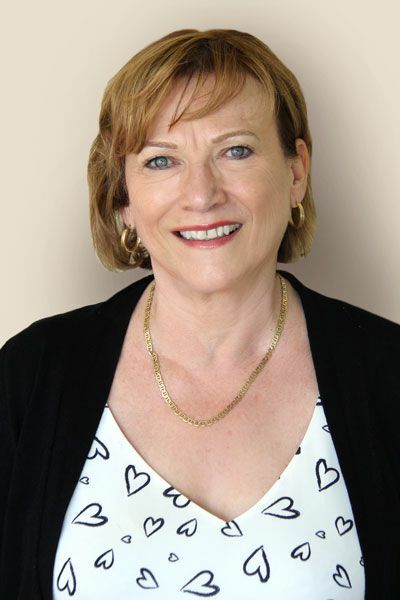 Her mother, Sharon Fauchon, is also an Invis – Nanaimo’s Mortgage Experts Broker and together with their assistant Jaclyn Wentland, they are Nanaimo’s mortgage experts. Belonging to the award winning brokerage firm Invis – Nanaimo’s Mortgage Experts and personally surpassing benchmarks set by lenders gives her access to the best preferential rates and products for her clients. Many of which are not accessible to all brokers. 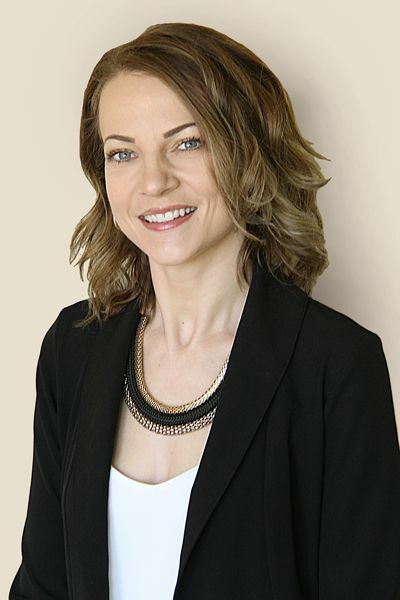 Let Krista show you how it feels to confidently hand over your financing to an expert and give you the freedom to turn your attention back to what you need to.